If you’re an avid iPhone user, you might think you already know everything about your device’s Camera Roll. After all, it’s just a scrollable list of your photos, right? There’s a lot more to it than that. Keep reading as we investigate some of the roll’s lesser-known tricks and even find answers to common issues and questions. A lot of people complain about all their photos suddenly disappearing from the Camera Roll. 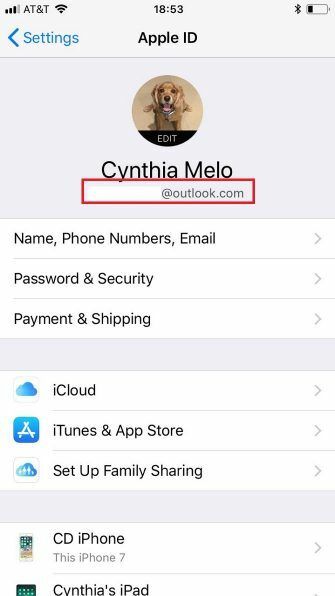 Often, it’s caused by a misconfigured iCloud account. You have logged into a different iCloud account. You have disabled iCloud Photo Sync. To check you have signed into the correct iCloud account, go to Settings > [Name] and verify the email address you see listed is the one connected to the iCloud account you want to use. If it’s not, scroll down to Sign Out and enter your correct credentials. 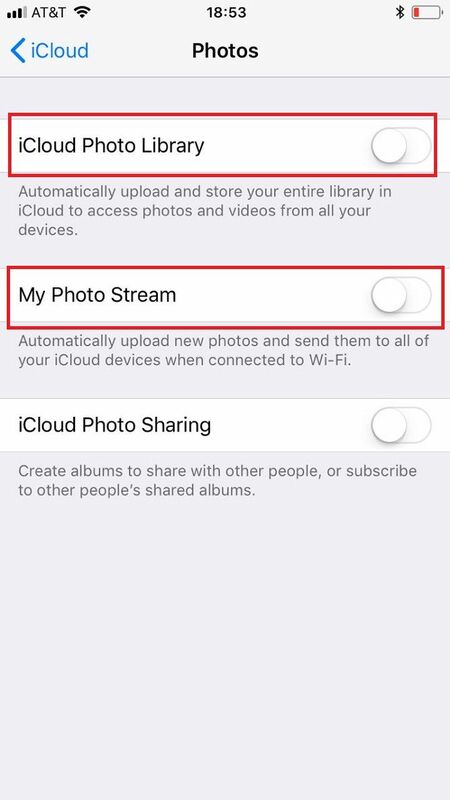 To re-enable iCloud Photo Sync, go to Settings > [Name] > iCloud > Photos and enable iCloud Photo Library and My Photo Stream. 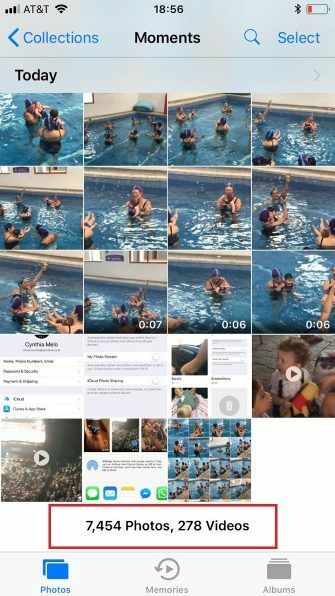 Either you—or someone using your phone—could have accidentally deleted some photos or videos. It’s another cause of photos mysteriously “disappearing” from the app. Thankfully, it’s straightforward to recover deleted photos and videos on your iPhone. They sit in the Recently Deleted folder for 30 days after deletion. You can check the contents of this folder by going to Photos > Albums > Recently Deleted. 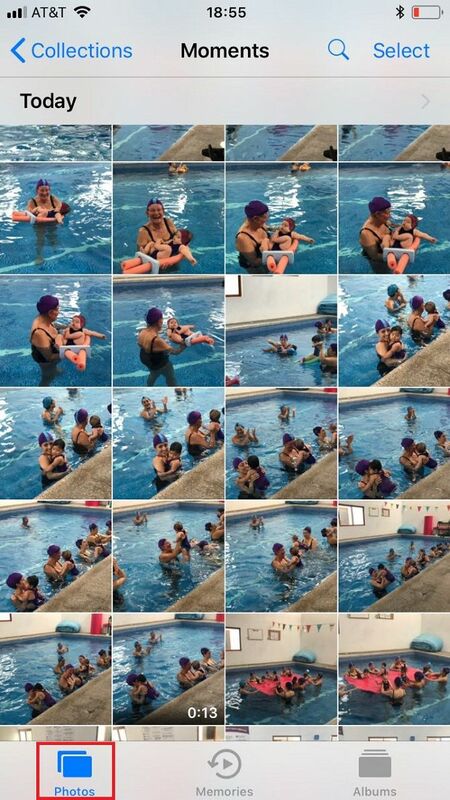 To restore a photo, long-press on the image and select Recover. 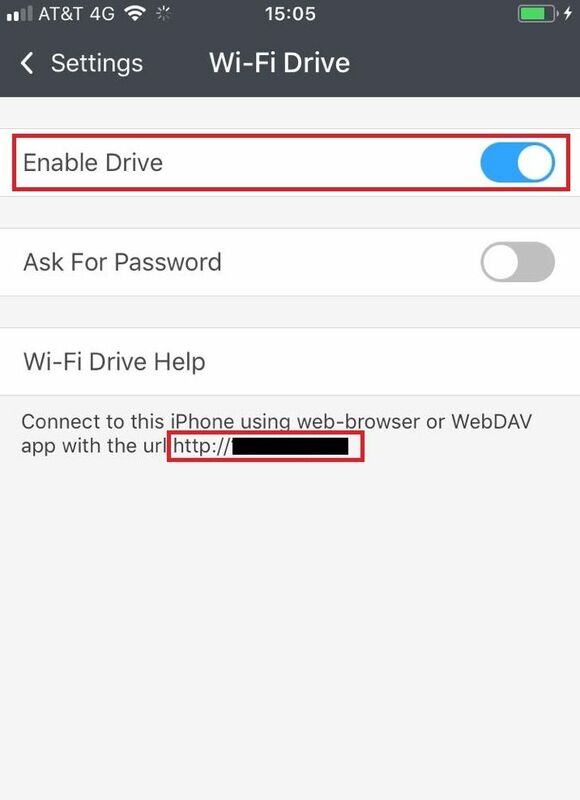 If you use iTunes’ native tools to transfer videos from your PC or Mac to your iPhone, they will not show up in the Camera Roll. Instead, they’re only available in the Video Library. So how do you get them to appear in the roll? You need to use a third-party app called Documents, which is free to download. Note: Before continuing, ensure your phone and computer are both connected to the same Wi-Fi network. 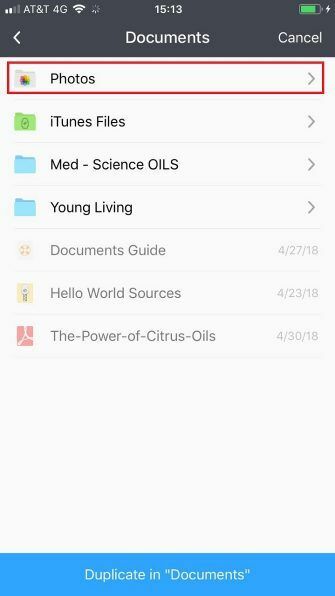 Download and install the Documents app on your device. 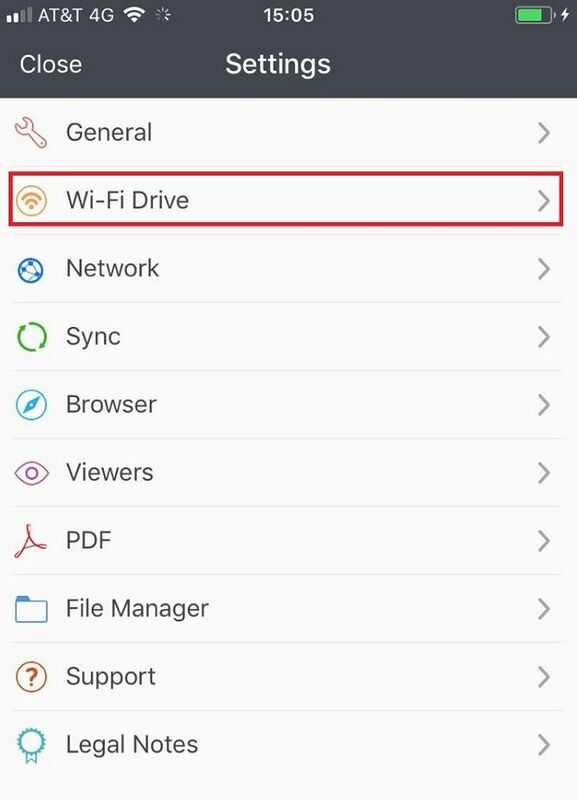 Open the app and go to Settings > Wi-Fi Drive. Slide the toggle next to Enable Drive into the On position. Make a note of the IP address shown underneath the options. Open a web browser on your computer, type that IP address, and press Enter. Click on Choose File and select the file on your machine. 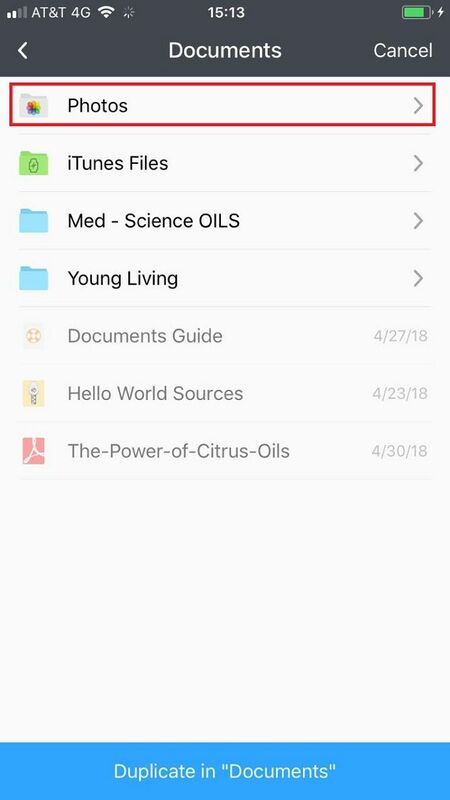 Open the Documents app on your phone a second time. Choose the photos you want to add to the roll. Navigate to Documents > Photos. 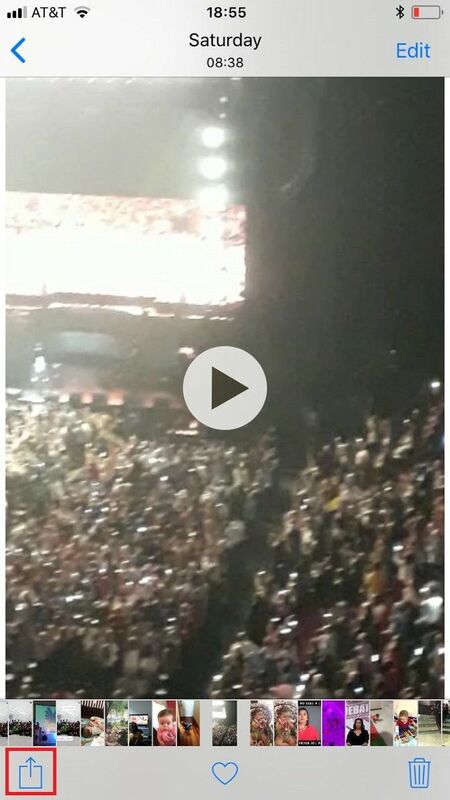 Your videos will now be visible in the Camera Roll. 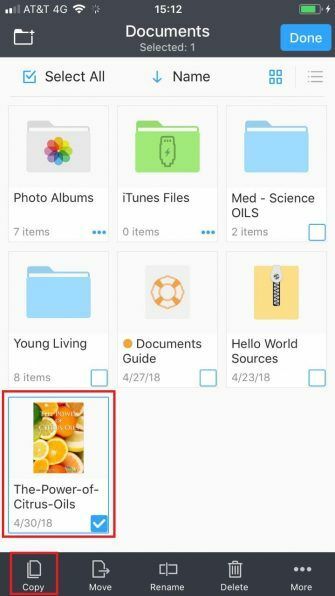 Did you know you can hide photos from the Camera Roll? Doing so has privacy benefits, but also lets you turn the Camera Roll into a curated list of high-quality images and videos that you can show to other people. Locate the photo(s) that you want to hide. Select Hide from the pop-up menu. Go to Albums > Hidden Album. Find the photo you want to unhide. Navigate to Share > Unhide. 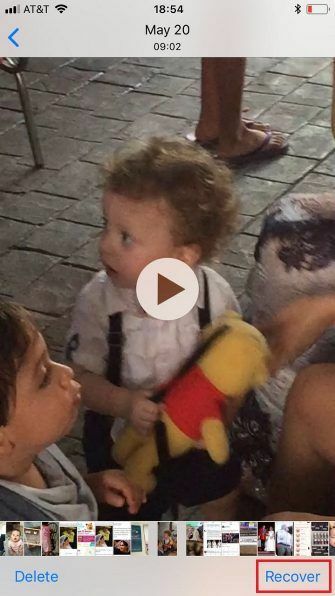 Natively, it’s not possible to share a file from your Camera Roll into a Snapchat Story. You can send it in a chat by locating the photo or video in the Photos app and going to Share > Snapchat. However, as dedicated Snapchat users will know, this method will not influence your score or Snapstreak. If you want to share videos directly to a Snapchat story, you will need to jailbreak your device and install the Phantom app via Cydia. Warning: Using a third-party app to post to Snapchat is against the terms of service and could get your account locked for 24 hours. Repeated offenses could result in Snapchat permanently deactivating your account. This is one reason why jailbreaking really isn’t worth it. Because Apple is incredibly stingy with the amount of free iCloud storage it gives you, many people don’t realize their photos are not getting backed up. 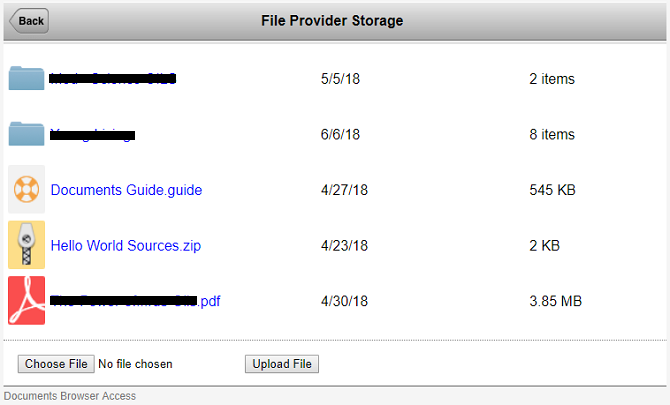 The simplest solution is to install a third-party app from a less miserly provider, even if you only use it for the backup features. Google Photos is a great option; if you’re happy to compromise slightly on quality, you can back up an unlimited number of images to its cloud service. Alternatively, you can back up photos with the Files app or manually back up your images to a computer using iTunes. Connect your phone to your machine, click on the Import tab, and choose your preferred destination. 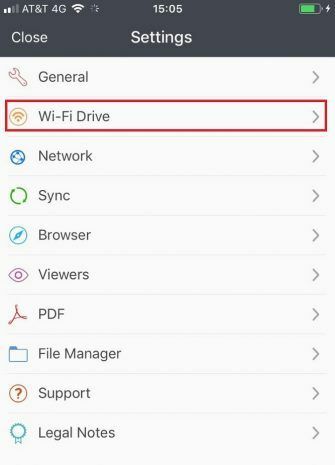 In late 2014, Google updated its Drive app for iOS. 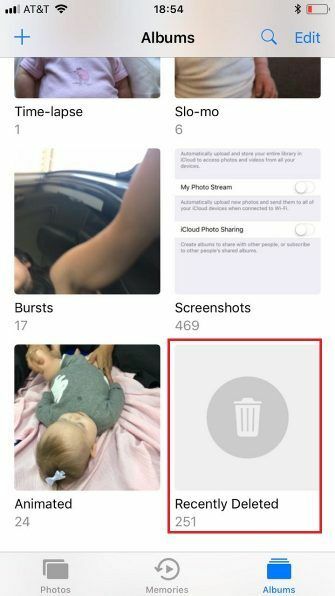 As part of the update, the company added a feature which allows you to save photos and videos from your account directly into your Camera Roll. Install Google Drive and sign in. Open the app and find the photo or video you want to add to the Camera Roll. Tap on the three vertical dots next to the file. 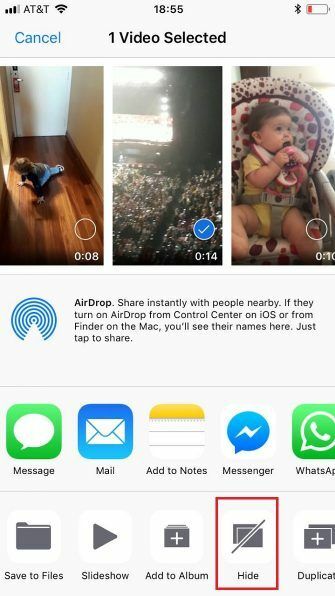 Your photo/video will now be visible in the Camera Roll. If you’ve been an iPhone user for a long time, your list of photos on the Camera Roll could be seriously long. You’ll be furiously swiping for an hour to get to that awesome picture of a sunrise you took five years ago. But when you eventually get there, do you really want to spend the spend another hour getting back to the bottom of the roll and your most recent snaps? Of course not. Luckily, there’s a little-known gesture that lets you jump straight to the bottom of the Camera Roll. Just tap on the Photos tab at the bottom of the screen; you’ll be back where you started in a flash. We were telling the truth when we said there’s far more to the Camera Roll than meets the eye. If you’re eager for more iPhone camera tips, check out our list of iPhone camera settings you must master to take better photos.